Gloucestershire County Council has confirmed the closure of two care homes run by The Orders of St John Care Trust (OSJCT). 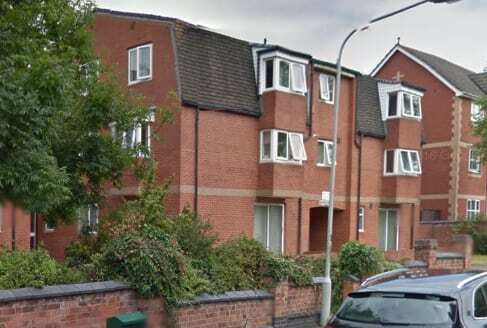 The council has said it cannot afford to keep Townsend House in Mitcheldean and Trevone House in Gloucester open due to low occupancy. The decision will be confirmed after a five day call in period. Dan Hayes, Chief Executive of OSJCT, said: “Gloucestershire County Council’s (GCC’s) cabinet has decided to support the recommendation of the Estates Committee and to close Townsend House and Trevone House care homes in Gloucestershire. The council has until 25 July to confirm this decision following their call-in period. “If the decision is confirmed the council will be responsible for finding suitable new care home places for residents ensuring they have choice at all times. Our number one priority is to ensure all residents, their families and our employees are supported throughout this process. If the decision is confirmed, we will do everything we can to help our residents, their families and our employees move to the home of their choice.